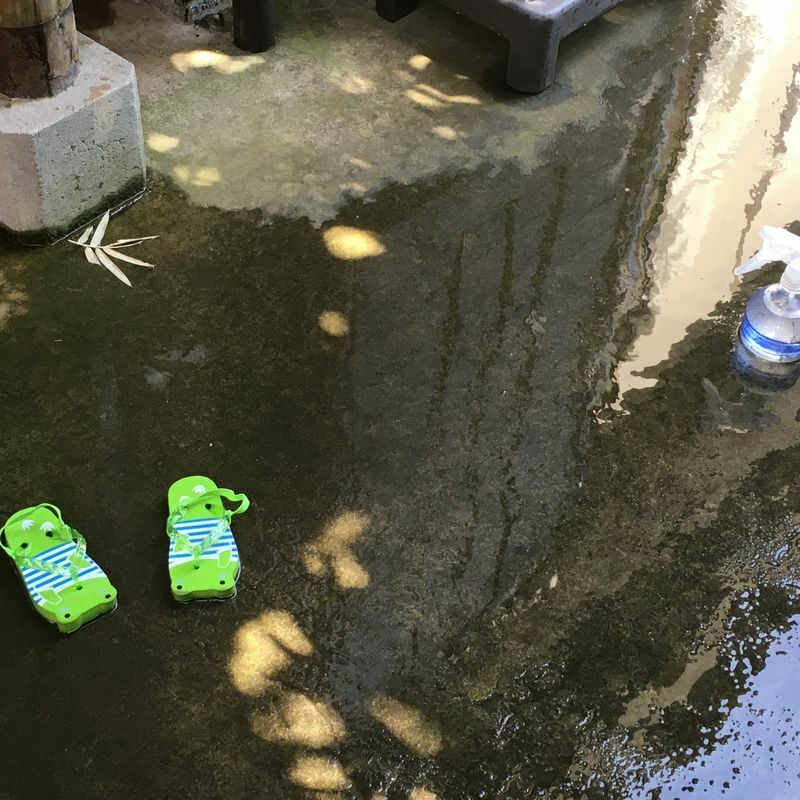 Without a doubt, summer in (most of) Japan can be an endurance test. The relentless humidity can try the patience of just about anyone and this summer has been particularly rough, so much so that it even got declared a natural disaster in and of itself. Trying to keep my toddler son entertained throughout has definitely been a challenge, with the bonus issue of his baby sister coming along too! A lot of our usual outdoor parks are just not viable during the summer, what with the temperature, humidity, lack of shade and the overgrowth. With summer finally dragging itself towards a conclusion, here are some of the things we’ve been doing! Yes, this is probably an obvious one, but we’ve definitely spent a fair bit of time in and around the little wading pool with the baby acting as something of a lifeguard. One of the upsides of my toddler’s age is that he finds so much about this exciting, whether it be splashing in the pool, filling his bucket of water, or making handprints on the ground. I picked up a water sprayer early in the season and it has been great fun, whether it be from spraying ourselves or, for my son, from spraying whatever he feels like. It’s not enough to counter the really hot days, but it was good at the beginning of summer and I expect it will get used as the weather slooooowly cools down too. It also made a great pool toy! While I’m not about to endorse anyone heading out into a typhoon, the days where the rain was heavy enough to make puddles have been pretty fun. Who cares about getting wet when it’s this hot? Again, this wasn’t something that I felt like we could do on the hottest days, but it has been good for everyone on the slightly cooler ones. Just getting out of the house does everyone some good and there have been fewer mosquitoes around this year to spoil the fun. Whoever coined the phrase about there being no bad weather, only bad clothing probably didn’t live somewhere this humid. Sometimes, spending time outside just doesn’t work that well and staying indoors is better for everyone. My son loves anything to do with transport and we are lucky enough to live in an area where there are a number of forms of transport around. 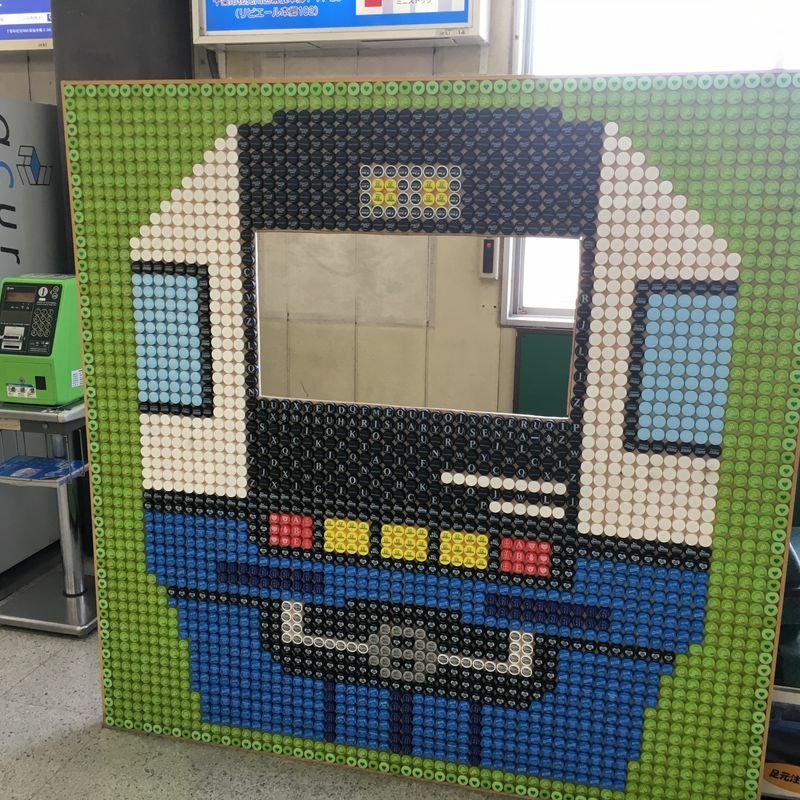 On quite a few days this summer, you could have found us on Chiba city’s various trains, buses and - my son’s favorite - the monorail. There was seldom a particular destination in mind, just a couple of hours spent riding around, and the time out of the station platforms was more than enough time outdoors. A lot of the larger shopping centres have indoor play areas that are specifically targeted at preschoolers with slides, climbing equipment, and sometimes toys. Shopping centres with decent play areas will also often have other things for small children to do as well, which is also a win. Similar to shopping centre playgrounds, these tend to be bigger and with more stuff to do, and are often free to residents of the local area. Daiso is wondrous in many ways, and one of them is definitely budget friendly toys and games for young people to entertain themselves during long summer days. 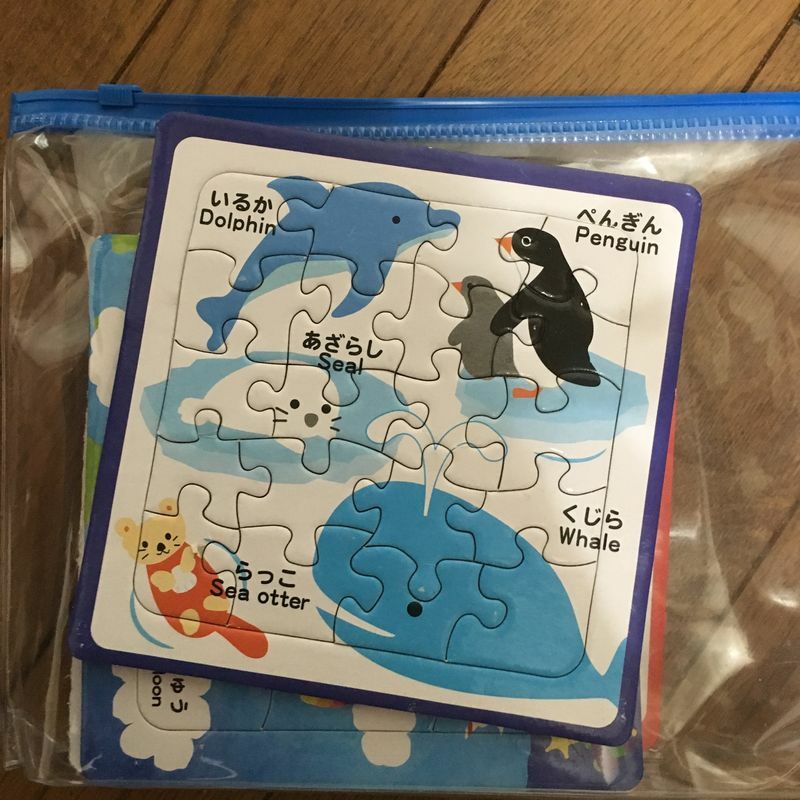 My son currently loves the Daiso sticker books and jigsaw puzzles, and so does my wallet. A quick look at Google will give you plenty of advice on what physical activities you can do indoors on rainy days. Not all of this works well when you’re living in the one room of the house that has an air conditioner, but they can often be adapted to some degree for a smaller space. Books are always fun. When my son is a bit older (and maybe his sister is as well) and he has a bit more respect for public property, I fully expect the library to make an appearance on this list. In the meantimes, we have a lot of picture books, plus ample blank paper and coloring pages to keep him going. And that’s what we’ve been up to! While there has been fun to be had, I admit to having a renewed appreciation for our local parks and I’m very much looking forward to some cooler autumn days on which we can visit them. In the meantime, there are still plenty of hot days to get through and I’d love to hear some more ideas on how to entertain the kids. Tell me what you’ve been doing with the children in your life!